As if exhibiting at a show isn’t enough stress, hosting an entire expo involves so many moving parts that it can feel downright overwhelming. Here at The NEW Center, we have experience with trade shows, expos and seminars and would like to offer up a few tips to help in the planning of your next event. 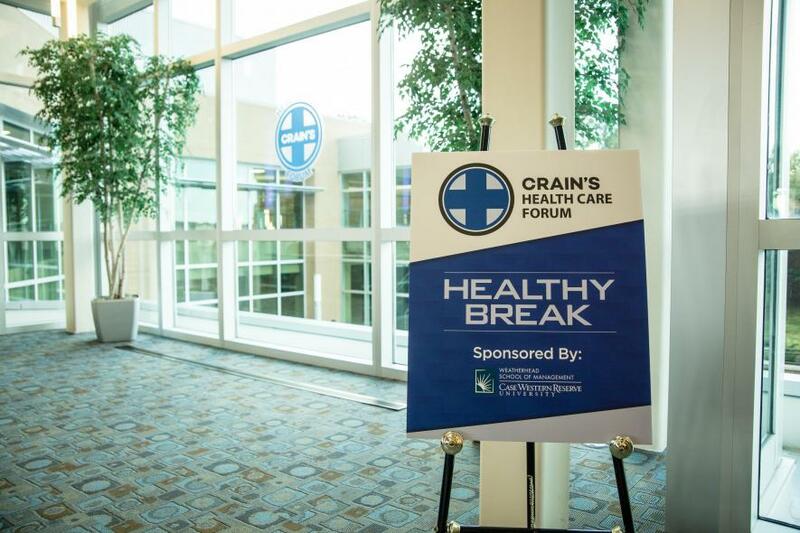 Speaking of expos, we’ll be hosting Crain’s Health Care Forum on June 20, 2018. If you’re interested in diving into the world of wellness at the workplace, be sure to attend! We’ve got a full day of activities lined up, plus ten vendors who will be set up with booths and ready to talk. Contact us today to learn more about the forum or register to attend. This is perhaps the most important step in planning and hosting a successful expo. The venue you choose must have the right space available for not only the vendors, but for forums and seminars as well. This is something you should nail down in the very early planning stages so you know how much space you’ll have and how many vendors to invite to participate in the expo. 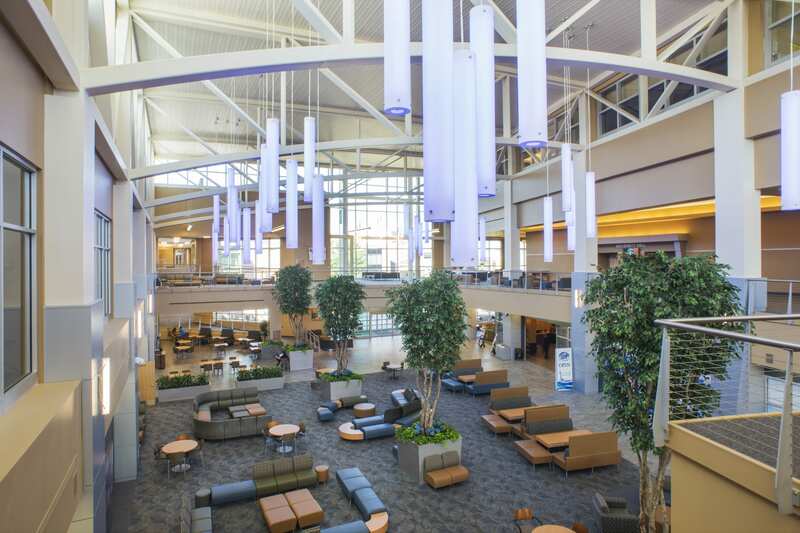 When you book with The NEW Center, you can be sure there’s plenty of space for every aspect of your expo. 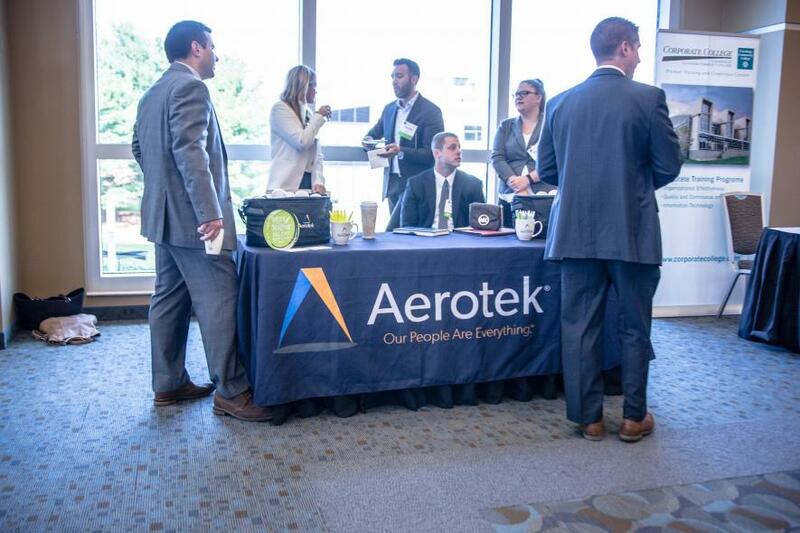 Our atrium offers plenty of open space that’s ideal for vendors setting up booths, and our grand ballroom, auditorium and conference rooms are ideal for seminars, breakout sessions, panel discussions and so many other events. Start planning your expo as early as possible so there’s plenty of time to invite vendors and allow them to plan ahead as well. When inviting vendors, be sure to give them a copy of the expo hall floor plan and allow them to pick the location of their booth. Reassure them that their attendance is not just for your benefit, but largely for theirs, too! Their participation as a vendor will not only help get their name out there, but may also result in immediate business for them. You might also consider asking vendors for a deposit on their booth reservations. While this may deter some vendors from committing, it will ensure that those who do sign up actually attend the event. It’s also a good idea to have a reserve list on hand, so that as vendors decline invitations or cancel, you’ll have other contacts on hand and will still be able to fill the space. So you have an overarching theme or purpose for your expo. You know you’ll have vendors set up in the exhibition hall. You know there will be panel discussions and seminars. But do you know when each will occur and who will be leading those activities? Do you have keynote speakers? You’ll want to identify not only the allotted time for each of the activities, but also the topic and presenters for each. These are things that you’ll likely want to nail down even before you invite vendors to the expo, because having well-known keynote speakers and panelists gives your event credibility and will entice vendors to attend. 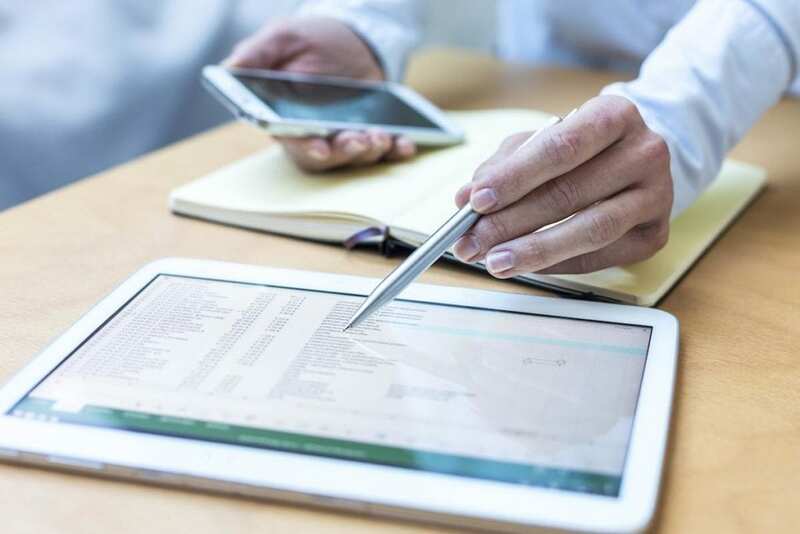 You’ll also want to nail down the schedule fairly early in the game so that you can give your vendors a time frame for when they can start setting up their booths. The more organized you are when reaching out to external parties, the more likely it is that they’ll be willing to participate. Plus, you’ll come across more credible, professional and easy to work with, increasing the likelihood of participation in future events. Once you’ve got your venue, catering, activities and presenters nailed down, you can start marketing to prospective exhibitors and attendees. Below are some ideas to get you thinking about the marketing plan and materials you’ll need for both pre-event promotion and on-site marketing at the actual event itself. The trick is, the more presenters and exhibitors you have lined up, the more others will want to exhibit or attend, so be sure to use those well-known names as an incentive for others to show up. Another great incentive to get more attendees is marketing an early bird pricing special. Many attendees tend to wait until the last minute to register because it ultimately makes no difference for them, but a price cut for registering early will help you increase ticket sales and get a better idea of how many will actually be attending. Ready to Plan Your Next Business Expo? The NEW Center is ready to help! From the venue, to catering, to technology, we can help you plan every aspect of your expo. Contact us today to learn more about our venue and start planning!